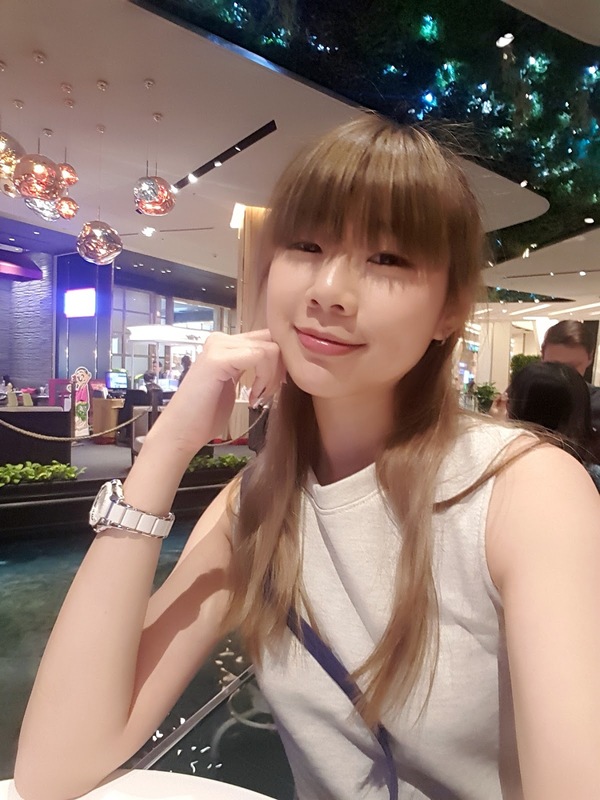 Here again with my YouTube video update! It's a review on my recent daily used BB Cushion and it's definitely the cutest one. 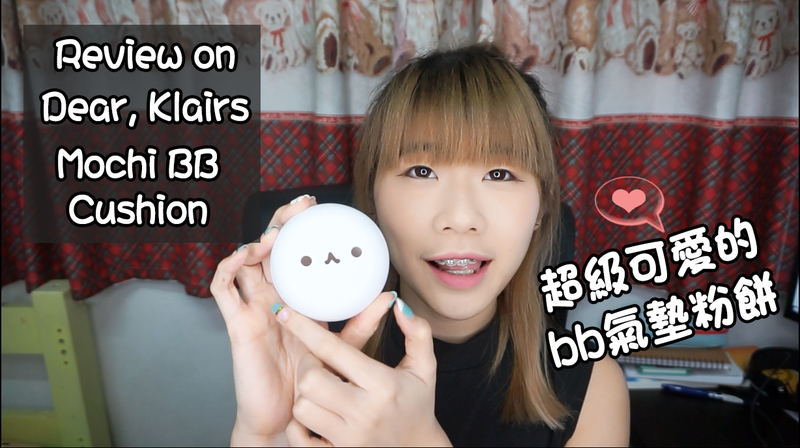 Yes, It's the Dear, Klairs Mochi BB Cushion! It's my first product from Dear, Klairs because I saw people reviewed about it. It's cute and that's the main reason I purchased it without any second thought. I just can't resist anything that's cute, especially this one. It's so adorable and it melted my heart. Among all my BB Cushion, although it's a CUTE one, not really the BEST one. For the coverage it provides, it's not that good nor bad, it is just average. For the conceal level, It's also not that good nor bad, it is just average. For hydration level, this BB Cushion provides a good hydration, it is good. For the effect it gives, it is more towards glossy. For long lasting, it does not last very long, so it is not really good. There are some good and bad points for this product, however it still depends on whether you like it or not because we all have different skin type. As for me, I have a normal skin type, but a bit dry. Therefore, this products suits me well for daily application since it provides good hydration and it won't become flaky. But, to be sincere, I won't use it for a heavier makeup because it just not for that purpose. So will you try it or not if you haven't?